The test site occupies approximately a 1 km2 test zone area and is fully instrumented and monitored. The test site will comprise a 8 MVA power cable connected to the national grid through a new 20kV onshore substation to the local electricity distribution grid ENEDIS. The SEM-REV is a fully fitted wave and wind energy test facility intended to test and improve the efficiency of Wave Energy Converters (WEC) and Floating Wind Turbines (FWT) at a prototype stage of development. The facilities for monitoring and controlling the systems are currently available at the site. Optical fibers are included in the export cable for data transmission and for control of MRE. A subsea multi connection system has been installed in 2015 with the first dynamic cable to prepare the tests of the first FWT and the first WEC during 2017. Project Support: Regional Development Programme (CPER) 2007-2013 “Alternative Energy & Research” Scheme (about 15 M€ of funding) and the so-called PIA National Funding activated from 2014-2019. The site is located 20 kilometers from the north coast of Le Croisic in Pays de la Loire, France (west coast). Water depth is 36m LAT with a tidal variation of 5m. The test site has been operational since the consents were been approved in July of 2011 for WEC and in March of 2014 for floating wind and hybrid technologies. Full electrical connection was finalized in October of 2012. The subsea hub connection system was launched in mid-2015. Concession on the maritime public domain (accepted July 2011 and confirmed January 2014). Permitting process completed for multi-technologies in 2014. Physical characteristics: waves, currents, winds, water level, tides, geophysics, geotechnics, geology and hydrogeology, geomorphology and bathymetry. Water quality. Biological medium. Protected sensitive areas. Landscape. Uses and activities. Site d' Expérimentation en Mer pour la Récupération de l'Energie des Vagues (SEM-REV) is located in France. On site measurements data since 2009. Metocean specifications for prototypes design. Impact of cables and mooring systems on marine life. 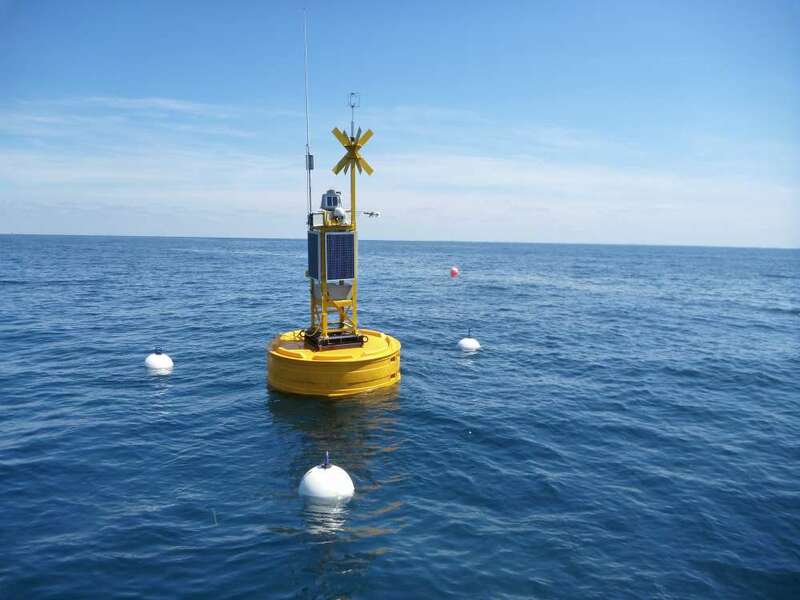 Specific subsea monitoring system (MOSAIC) for permanent measurements and observations. Reports of research projects. Meteocean data base. Survey, videos and measurements. Prediction models.